Please select a size. 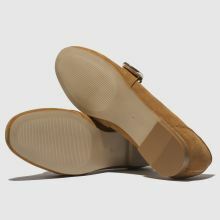 EU 36 - Low StockEU 37 - In StockEU 38 - In StockEU 39 - In StockEU 40 - In StockEU 41 - Low Stock Please select a size. 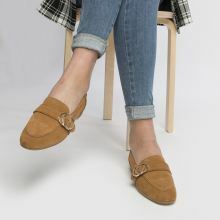 Offering an Opulent finish to any look from work to the weekend, the new season schuh collection delivers this premium loafer. 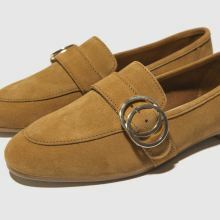 Crafted with a tan suede upper, the slip-on profile boasts a classic saddle strap with decorative circle buckles adorning.